A warning light flashing up on your dashboard has always been something which should make you stop, check your car and maybe consult your manual. Now though, it’s vital that you sort it out quickly because if any of your dashboard lights are on during your MOT, your car will fail. From time to time though a light will come on which you might not recognise, and you need to know whether it’s something you can sort out yourself or if you need to rush to a mechanic. Use the links below to quickly find out what each light means and diagnose the problem. Brakes are one of the most important features on any car, so if your brake warning light is illuminated while driving, you need to take it seriously. It could mean you’ve got a brake fluid leak or your brake pads are shot. Or, if your brake pedal feels lower than normal or you’re having to pump the brakes to get them to respond, your hydraulic brake circuits may have failed. Whatever the issue, if the brake icon lights up on your dash, you need to get off the road. Find a safe place to stop and assess the damage. 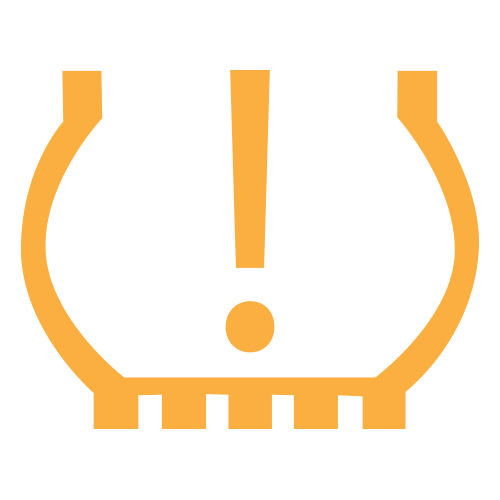 Check your brake fluid level; if it looks OK, it may just be a sensor fault. If needs be you can buy brake fluid yourself. But, when it comes to your brakes, you should always err on the side of caution, so if you’re not sure what’s causing the problem, get it checked by a pro. Airbags are a major safety feature, so if yours aren’t working properly, you need to get them fixed. 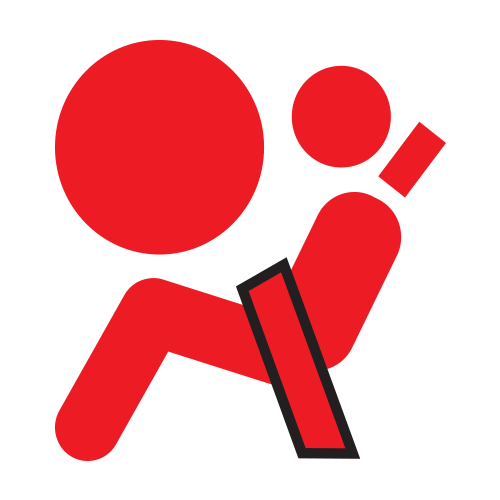 If your airbag warning light is illuminated, your airbags could be faulty. 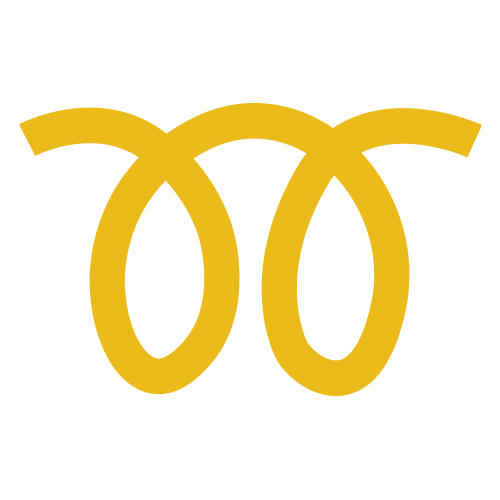 This could mean they may not deploy properly in the event of a crash, or they could go off unexpectedly, causing accident or injury. 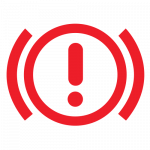 If your engine warning light comes on while you’re driving, don’t ignore it. This is your ECU’s way of telling you that your engine isn’t working as it should. It may just be a minor fault, but look out for accompanying symptoms, such as loss of power, stalling, misfires or knocking sounds. Anything that feels out of the ordinary could indicate a more serious underlying mechanical problem. Pull over and pop the bonnet; continuing to drive your car in this state could cause lasting damage. If your power steering light comes on, there’s probably an issue with the steering system. 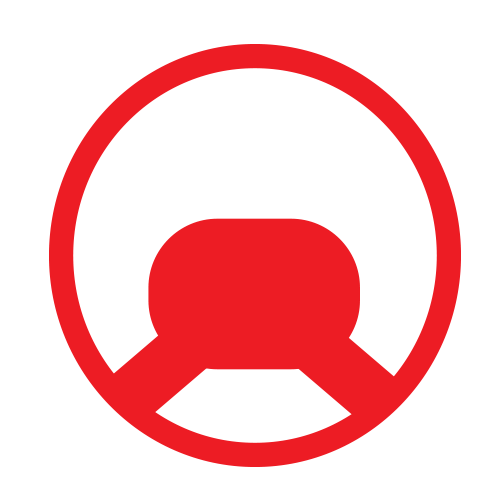 If the steering starts to feel heavy or you’re having trouble turning the wheel, your power steering may have failed. While this is not such a problem if you’re driving on quiet roads, if you’re on a motorway, or in fast-moving traffic, it could seriously impact your ability to react in tight situations. Pull over as soon as it’s safe to do so, and, if you’re driving an older model that relies on hydraulics, check your power steering fluid level; you may have sprung a leak. Most modern diesel cars are fitted with a DPF, or diesel particulate filter, designed to lower harmful emissions by capturing particles. 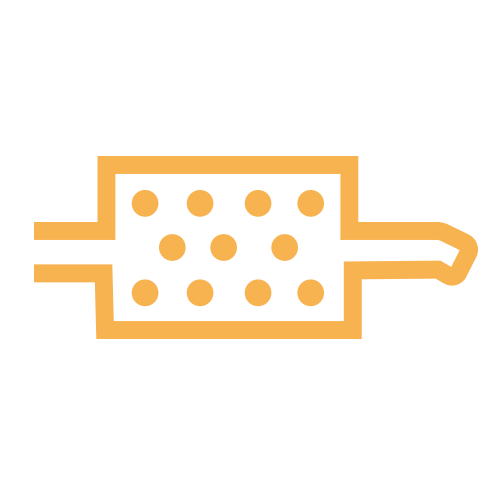 If your DPF warning light is on, it could mean your filter is blocked. Not only will you be spewing black smoke out of your exhaust every time you put your foot to the floor, you could also be causing lasting damage to your engine, and that’s an expensive fix. Diesel cars need to be driven often and for long distances to perform at their best.During a long drive your car can get up to a high enough temperature to burn off the particles which keeps the filter clear (called regeneration). If you only do short drives and city centre driving, you might not be able to burn it off which leads to blockages. If the light comes onyou can use our DPF cleaner which lowers the temperature the soot burns at to help it clear. 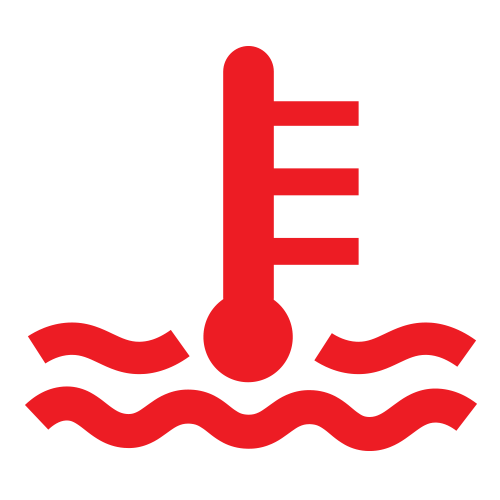 If your temperature warning light comes on, it could mean your levels are running low, and there may be a leak in the system. It could also mean your engine is overheating and may show up a larger underlying problem, such as head gasket failure. Either way, you need to check it out. Pull over safely when you can and pop the bonnet. Check the level on the side of the expansion tank. If it’s below the minimum mark, you’ve almost certainly got a leak. At this point, it may be best to cut your losses and call a recovery service. If you run your engine too hot for too long you risk causing significant, lasting damage. Oil is central to the smooth running of your car. It lubricates the engine, absorbs heat, and keeps everything running smoothly. So, if your oil warning light comes on while you’re driving, it could mean your oil pressure has dropped and there’s not enough oil getting into the system. If you continue driving, even for a short time, you’re likely to cause some real permanent damage. Instead, pull over when you can and check your dipstick. Top up as needed (making sure you check your car’s manual to see which oil you need) and look for any tell-tale fluid build-up which could indicate a leak. If the warning light’s on and your oil level looks normal, it’s likely the oil’s not being circulated properly; you could have a dodgy oil pump or an issue with the filter. Your car’s tyres are essential for safety and performance, and more and more vehicles are coming off the assembly line fitted with a tyre monitoring system. If you see this warning light blink on while you’re driving, it usually means one or more of your tyres are underinflated. This is simple to sort out, but running your car with low tyre pressures can cause unnecessary wear, and even lead to blowouts – so find a garage and check your pressures. 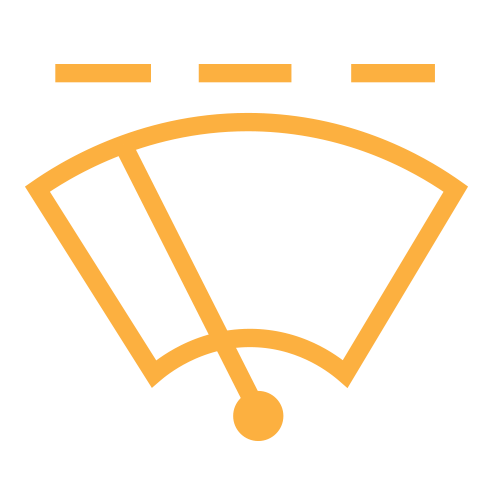 The battery powers all the electrical components in your car, from the ECU to the ignition system, so when this icon lights up your dash, you’d better take notice. You could have a faulty battery, bad connection, or some dodgy cabling, but usually you’re looking at a broken alternator belt. 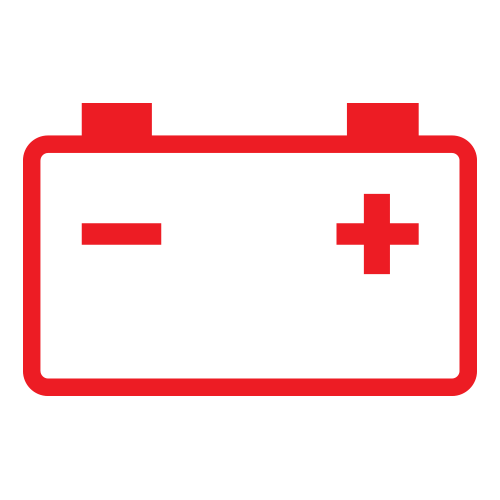 If your battery warning light comes on and stays on, turn off anything that could be draining the battery – air con, heated seats etc. – and unplug any phones or iPods. 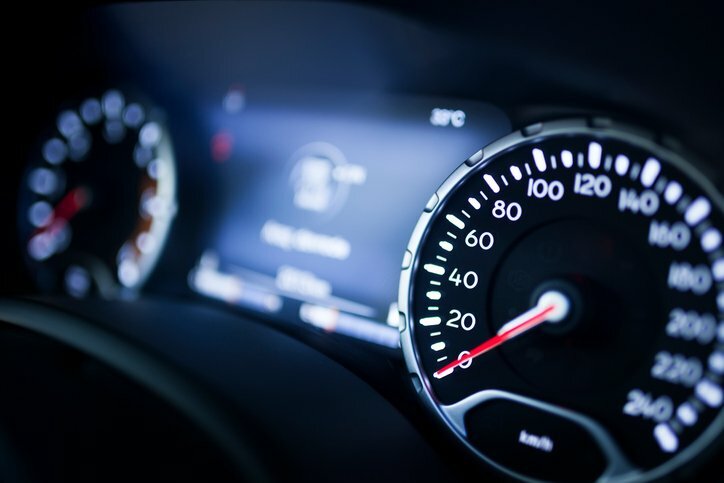 It may still be safe to drive your car a short distance but keep an eye on your temperature gauge; if your car starts overheating it’s best to pull over as soon as possible to prevent any lasting damage to the engine. Some modern cars have a screen wash warning light which is displayed when the reservoir is running low on washer fluid. Though not the most critical of warning lights, you shouldn’t ignore a low screen wash alert, as you never know when you might need to give the wind screen a clean when out and about. Indeed, MOT testers take screen wash fluid very seriously, and your car could fail if there’s no fluid in the system when you turn up to the test centre. Without screen wash, there’s no way of removing streaks, dirt and debris from the front glass, leaving you exposed to dangerous sun dazzle which could easily cause an accident. So, the next time you see a screen wash warning light, top up the reservoir straight away to make sure your car stays safe and roadworthy. Keeping the dash free from warning lights will help your car live longer – and so will Redex. Our fuel additives and system cleaners improve the performance of petrol, diesel and hybrid cars, for good engine health and better fuel efficiency. Click here to find out more about our products today for engine longevity and a better drive.